This October, the British Columbia Court of Appeal released its reasons in Carter v. Attorney General for British Columbia, 2013 BCCA 435. The Court overturned the previous ruling of Madam Justice Lynn Smith who had cleared the way for physician assisted death. This case will undoubtedly be granted leave to appeal by the Supreme Court of Canada (see Case No. 35591). The Court of Appeal was divided: Madam Justices Newbury and Saunders constituted the majority. Chief Justice Finch dissented. 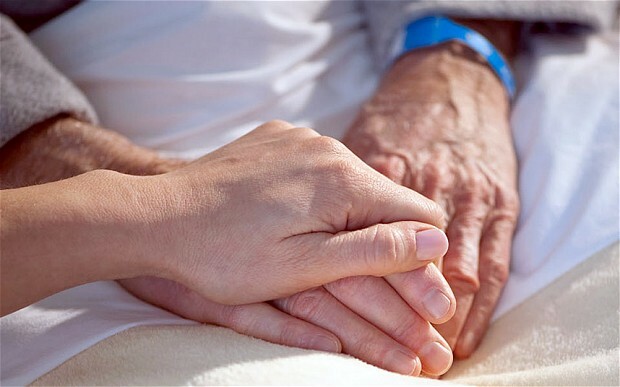 Not only does the decision review the law respecting the right to a physician-assisted death but the judges also discussed the age-old principle of stare decisis, an essential element of the Anglo-Canadian constitutional principle of the rule of law. Based on the Court of Appeal’s rationale, Canadians are not entitled to seek the assistance of a physician when at the end of their lives. And the reason for that is that the Supreme Court of Canada ruled that the law imposing that restriction was constitutional twenty years ago in Rodriguez v. British Columbia (Attorney General),  3 SCR 519.